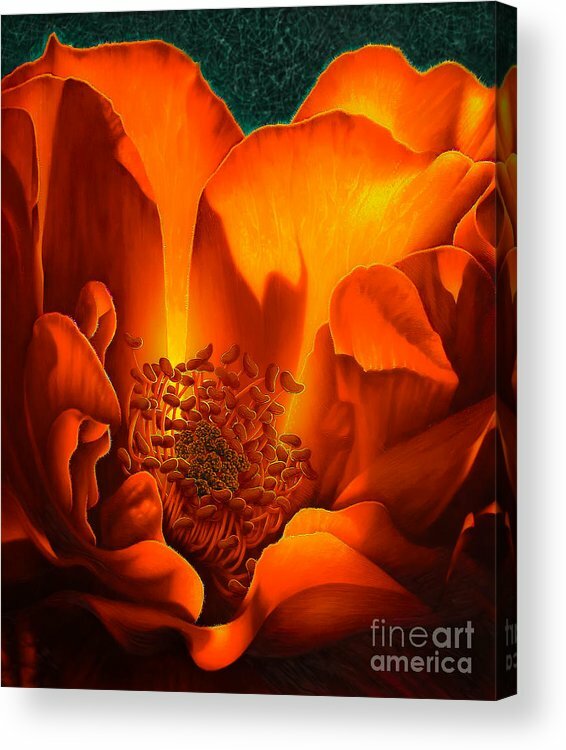 The Rose by Jurek Zamoyski - 6.625" x 8.000"
The Rose acrylic print by Jurek Zamoyski. Bring your artwork to life with the stylish lines and added depth of an acrylic print. Your image gets printed directly onto the back of a 1/4" thick sheet of clear acrylic. The high gloss of the acrylic sheet complements the rich colors of any image to produce stunning results. Two different mounting options are available, see below. Jurek, Sharing my Congratulations on your recent Feature in Wisconsin Flower and Scenery ! Jurek, this is by far one of the best examples of magical macro beauty of this brilliant composition of this single rose I have seen! I really love this awesome piece of artwork from your portfolio! 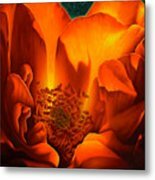 I am happy to promote and comment on your works, as they are of a high standard of quality and creativity that I look for in representatives for our group, Wisconsin Flowers and Scenery. Thanks for being an active member and sharing your artistic talents with all of us in the art world. Very much appreciate your membership in our WFS group. Thanks for being a positive influence as a member of our family of friends and fine artists that make up our wonderful group. Congrats on your Feature in WFS group. The whole gallery is filled with natural beauty, I love your works. 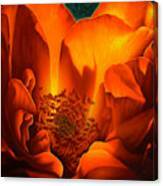 The detail,depth and vibrancy of this work is absolutely stunning Jurek! I absolutely love this! Great work of art...congratulations! Very nice depth here, the fine white line really deliniates the pods well.